Last Spring ,the dominant trend was the 1970′s and it is still fresh in my mind how a single Yves Saint Laurent exhibit had inspired the whole runway season. 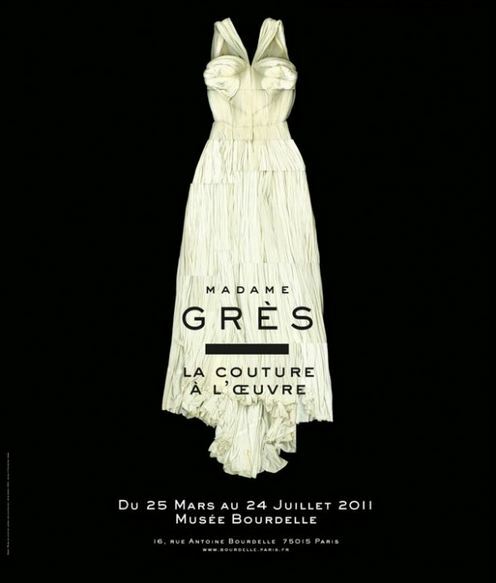 This Spring, the same thing has happened again and the influencer this time around is the famed Couturier Madame Grès (1903-1993), whose signature feminine pleated styles featured in an exhibit in Paris has inspired a slew of designers to whip up their own take on her iconic pleats. 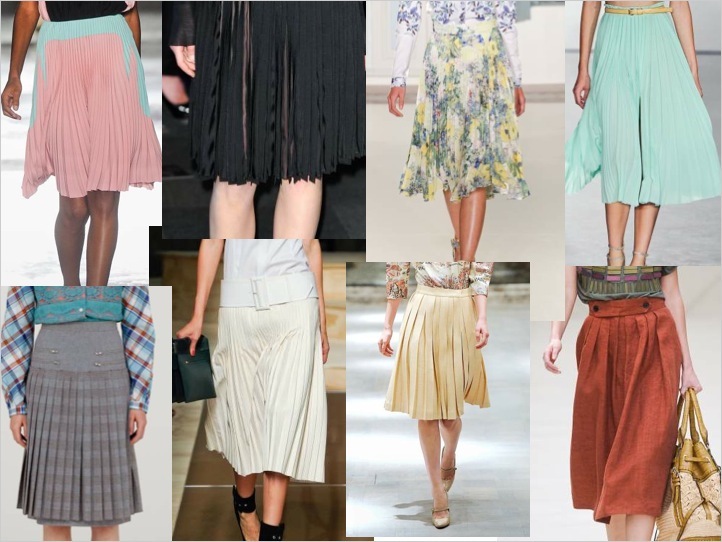 The 50s inspired full pleated skirt is one major item featuring the use of pleats for the Spring 2012 season. The soft and flowy silhouette is iconic of the 50s when women were liberated with their wardrobe and fashion revolutions were a plenty. 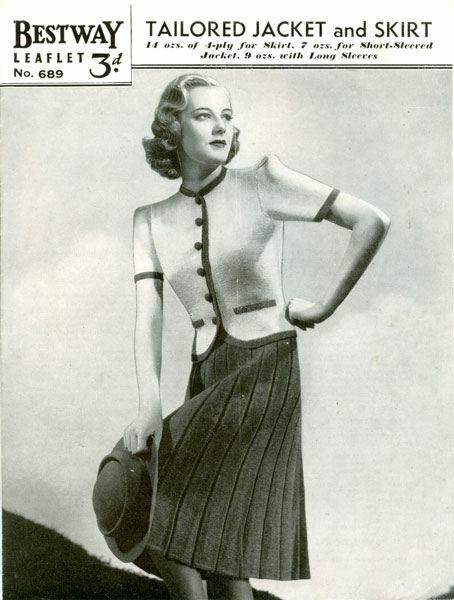 Designers were trying to capture the same energy and optimism of the 50s this season and the predominant way to do so is with a full pleated skirt, often with either accordion or box pleats. For this spring, consider pairing a pleated skirt with a boxy luxe tee to juxtapose sporty with pretty, or a fitted knit sweater will also perfectly compliment the pleated skirt. Another eye-popping fresh pleated item on the Spring runway are pleated shorts. A pair of cute shorts is the perfect item to announce the arrival of Spring and this will be the season to invest in a pair of pleated styles. The popular silhouette for Spring is one with a bit of volume and pleated shorts add dimension and interest to your new Spring wardrobe. It’s arguable the most practical item each Spring, and with the growing popularity of pleats, the shorts version will be one of the hottest items next season! Expect to see this trend being driven by Celebrities and street styles blogs alike inspiring consumers different ways to style the look. A cute Nautical inspired pleated full skirt, a flattering way to play with color blocking and pleats at the same time, adds a playful sweetness instantly! Etsy – click here to view detail. 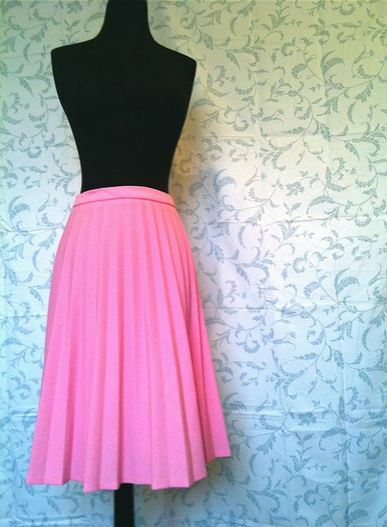 A perfectly on-trend bubblegum pink makes this pleated full skirt a must-have for the upcoming season. Etsy – click here for details. I have a perfect version from Corey Lynn Calter’s Spring collection and I can’t wait to put them to good use next Spring! Celine handbag is a mixture of of fashion and quality. The mod podge dries out totally clear as well as can always bring in another layer. Now you could certainly lucky enough have got the appearance the actual event that Celine shoes. You indeed looekd fabulous yesterday! And what I LOVE the most is that you put on no airs about wearing a Target skirt and rocking it to death! Good job! This a look that is relatable and attainable for all women; mark of an icon.